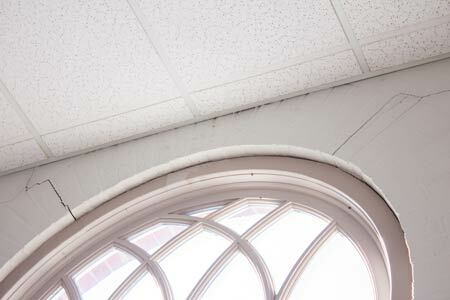 The Edgefield County Court House, the County Council Chambers, and the Auditors Building have all been determined to have sustained damage due to last week’s 4.1 earthquake that centered near China Grove Baptist Church on Martintown Road in Edgefield. 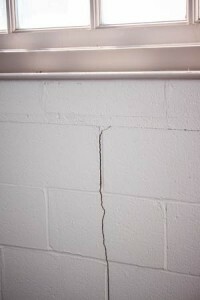 According to Wayne Collins, Director of Building and Planning, County Administrator Lynn Strom called in structural engineers to assess the suspected damage after cracks on interior walls of the aforementioned sites were noticed. Allen Abbata, Senior Consulting Engineer with Warren Group out of Irmo, SC, toured the three locales Thursday with Director Collins and confirmed that the cracks are, as Director Collins suspected, “minor cosmetic damages.” As of Thursday afternoon, these three sites were the only ones at which any damage had been found, however, Director Collins did say there are still a few more buildings to inspect. Administrator Strom said the county does have earthquake insurance and any repairs would be handled by the insurance. There was no cost estimate available as of yet as to the repairs to the three buildings.